Looking for the perfect gift for that special someone? 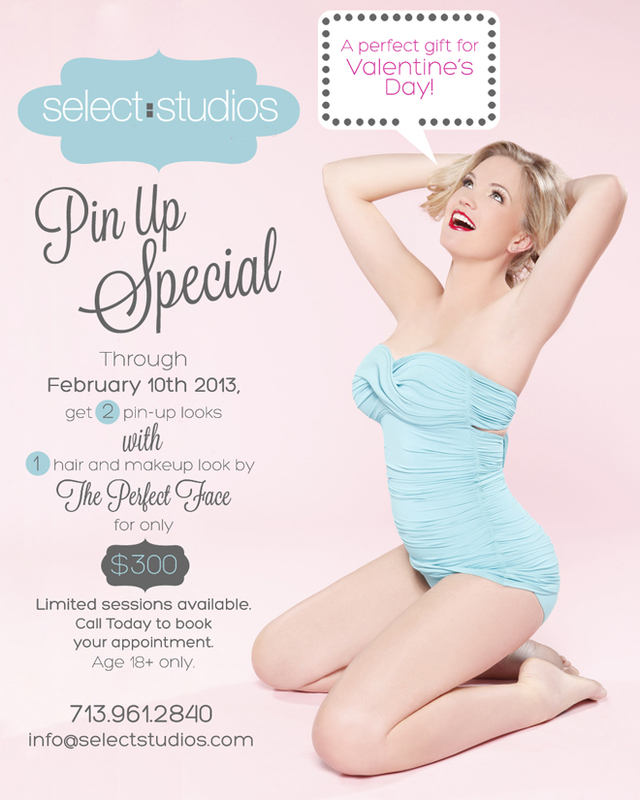 Check out our Valentine’s Day Pin Up special! Limited sessions available. Call today!